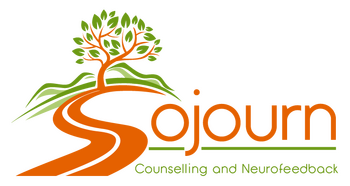 Sojourn Counselling and Neurofeedback serves the Greater Vancouver area and the Fraser Valley including Surrey, Langley, Cloverdale, South Surrey, White Rock, Burnaby, East Vancouver, Downtown, North Vancouver and West Vancouver from our offices in Surrey and North Vancouver. Book your counselling or neurofeedback appointment with us today. Check our availability and book an appointment online.